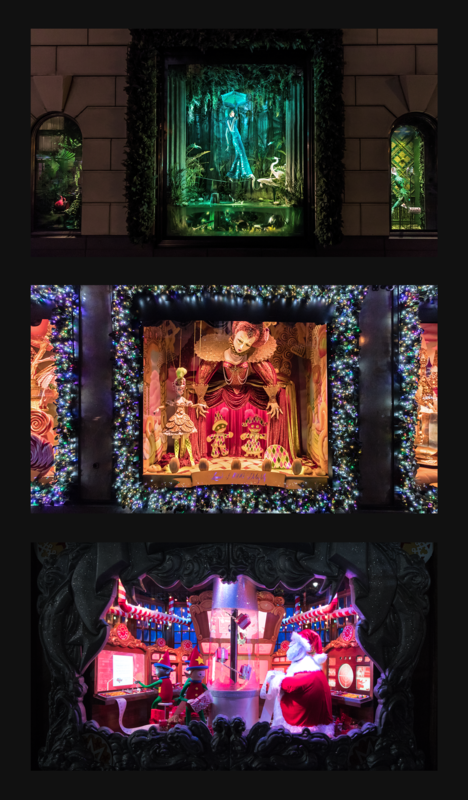 "Window Wonderland" lets anyone from anywhere in the world peer into New York City's magical holiday window displays, a tradition that dates back nearly 150 years. 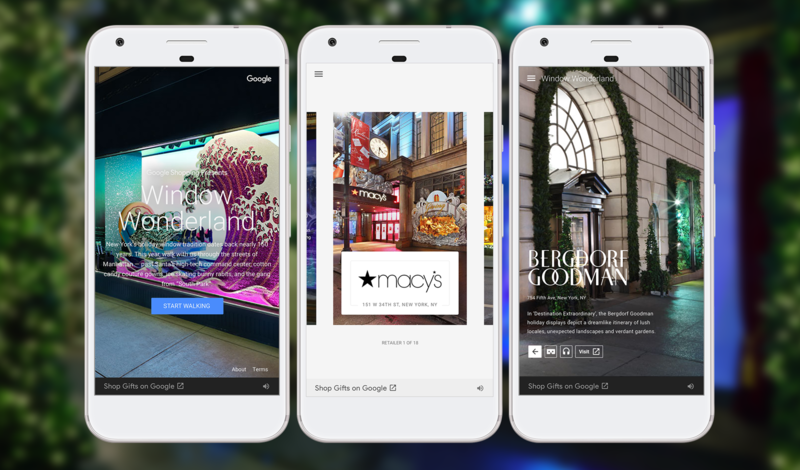 For the first time ever, you can see windows from 18 different stores brought to life on your smartphone, tablet or computer, through high-resolution, interactive photos. 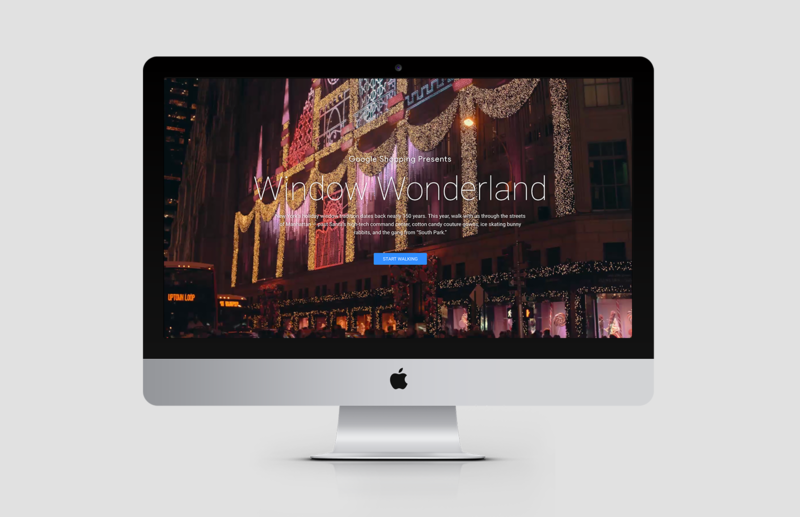 You'll feel like you're standing on the streets of Manhattan in the midst of the holiday rush, gazing at the famed windows as if they're right in front of your nose -- and without ever leaving your couch.